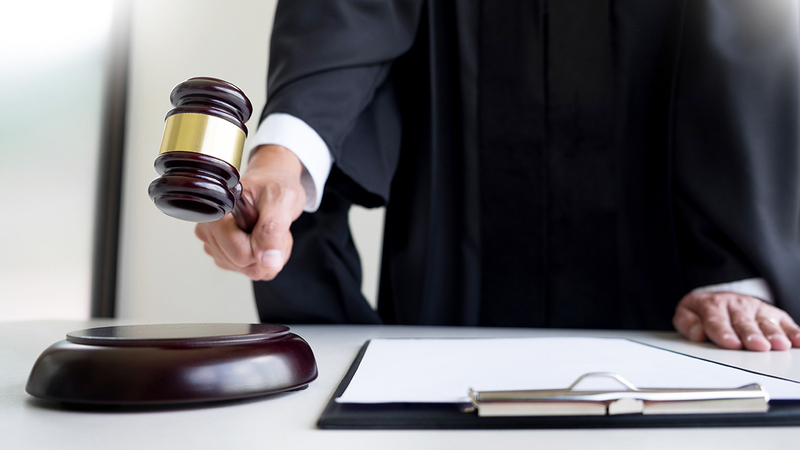 You’ve obtained an unfavorable trial court order, but you have no right to appeal. If you are in California, you are likely not without some relief. While each jurisdiction has its own unique process and law, in California, you can use a procedural device called a writ.In this post, we address a few key considerations in pursuing a writ, with a focus on the usual process for writs in the Appellate Division of the California Superior Court.